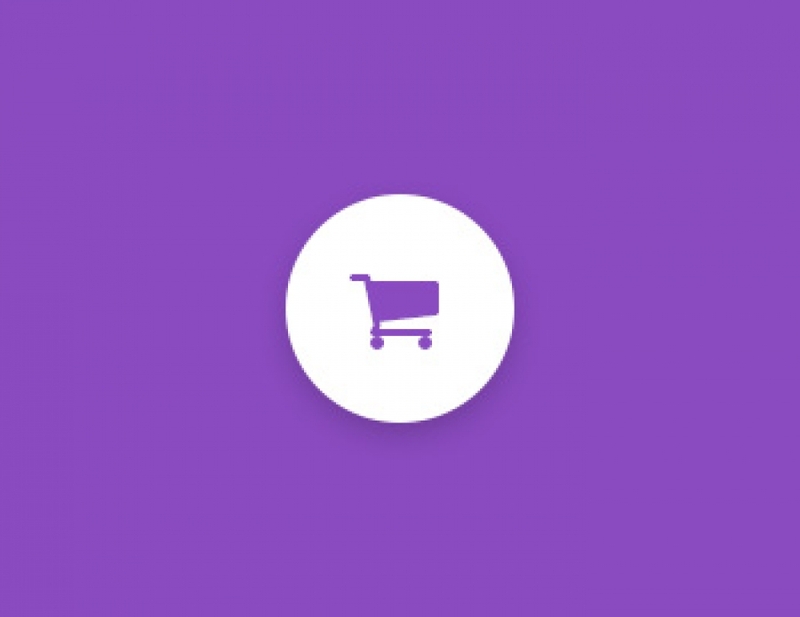 Checkout bridge for Hikashop is simple plugin display "Add to cart" on TZ Portfolio+. This is bridge between TZ Portfolio and Hikashop. Download Live Demo Documentation Need a help?